It's no secret - I LOVE our Elf on the Shelf! 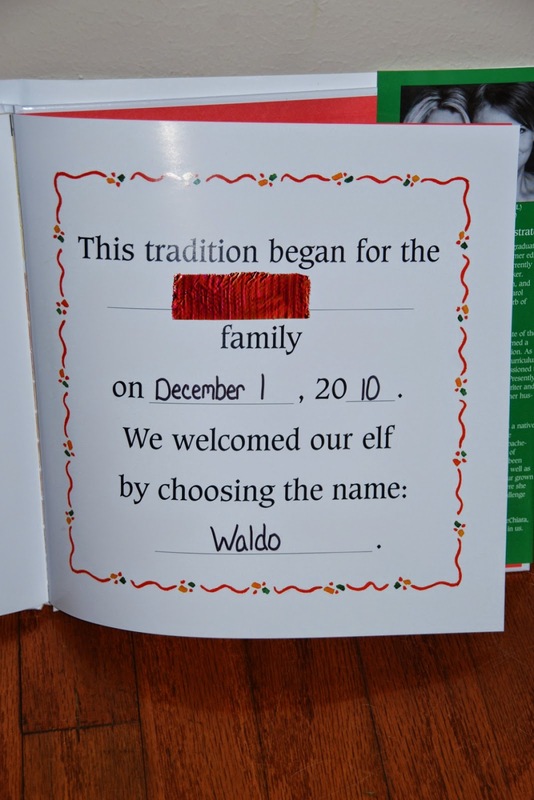 Our Elf, Waldo, has been visiting our home for 5 years now. What started as something new to do has turned in to something absolutely magical. For 24 days or so, we have kids who wake up, quickly make their beds (most days! ), get dressed, and rush downstairs to see where Waldo is. Our middlest, Holden, has the sweetest relationship with Waldo. A girl who really doesn't like school, will carefully draft a letter for him to take back to the North Pole. She'll talk about where she thinks he'll hide next or wonder about things that no one else even thinks about. And, in case you are wondering, we are Christians and believe that Christmas is absolutely about celebrating the birth of our Savior. Waldo reminds them of this too. 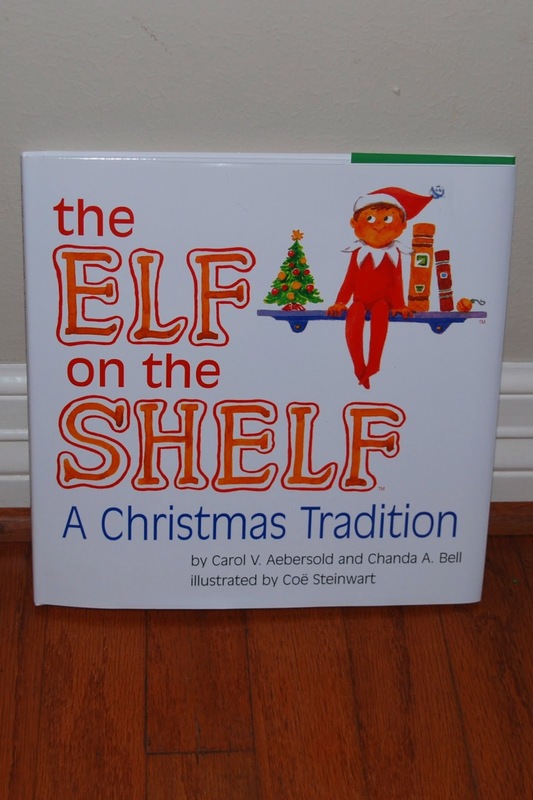 Our Elf isn't a tool to modify behavior or report bad choices - it's 100% Christmas magic. Our kids are little only once. Once they no longer believe in the magic, the magic is gone. They will never go back to it. They have the rest of their lives to have the joy sucked out of them during a time that should be full of happiness. I love our Elf because our kids love our Elf. I'm hoping they will look back with fondness and re-create these memories with their kiddos. Last year, Waldo arrived in a magic capsule so that he could spend the day with Holden. Look at that smile! 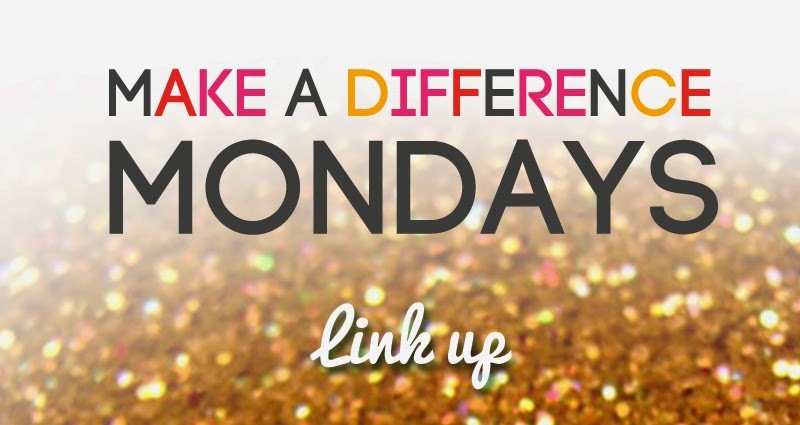 So, how does this Make a Difference Monday? Because I feel that we can make a difference right in our home by making this season fun for our kids. Whether you have an Elf on the Shelf, a Christmas Angel, or nothing at all - listen to your kiddos and see what they are needing. Do they need a little magic they can see only while they are little? If so, don't hesitate to give it to them. And, if you are from the I love my Elf camp - please join Shelly and I on Intagram! 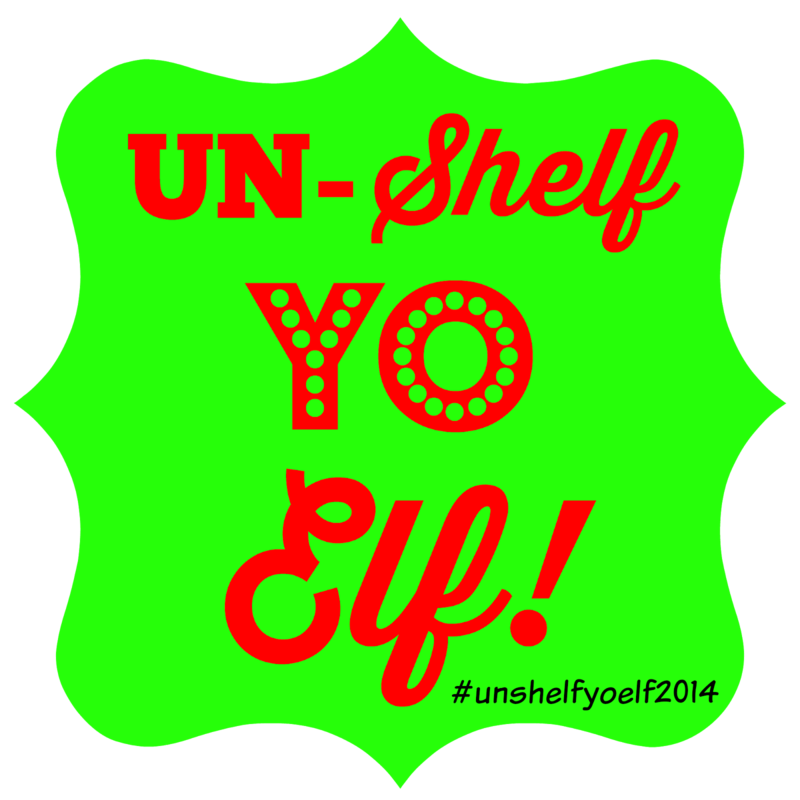 We are using the hashtag #unshelfyoelf2014 to capture the adventures of lots of elves. We would love to have you join us! 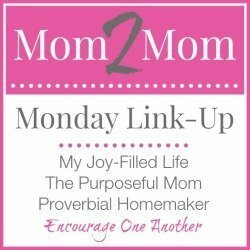 I hope you have a fantastic week! And, whether you elf or not - spread a little magic wherever you go! I'm with you! 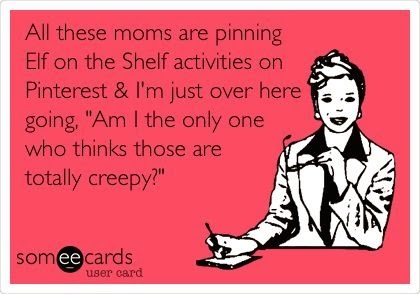 I'm not very creative with the elf and no 'naughty' Elf in our house - just perching in new places each day. But, I love seeing the kids' faces this year as they search for him each morning and believe in that Christmas magic. I think Santa and Jesus can co-exist in Christmas, but it's up to us as parents to help explain that even Santa and gifts are still about celebrating the birth of Jesus. Thanks for stopping by, Kathryn! Glad to meet another teammate! ;) I absolutely agree with you - it's up to the parents, not an elf, to explain the real reason for Christmas but there's still room for a little magic of the season. Be blessed and have a wonderful week! Love this post! 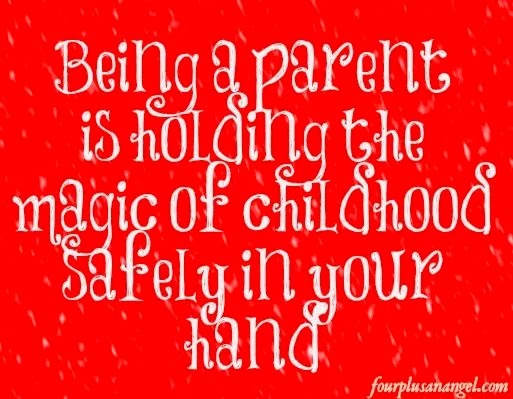 It's so true....whether the Elf is the way to create the magic or something else seeing my kids joyful during this season is what's most important. I'm sure you read the REACH email today but it just hit home. It encouraged you to see how many holidays you had left with your kids before they moved out and really make those count. Even thought they aren't that old, I only have 6 more Christmases with Colby at home before he goes to college! Wow! That's not that far off! Absolutely! It's up to me, not an elf, to teach them about why we celebrate Christmas! You do a great job, mama! Keep it up! Great article, Holly! My son had a similar situation this year because both of my sons had a bad day and we took the elf away for a night. He wrote an apology note to our elf and the next day, he was tickled when the elf wrote a note back to him! It is about making memories with your children and like you said, hoping they will look back and remember, and create memories with their children also. This poor elf got a bad rep this year and it was nice to see a fellow, Christian Mom share Jesus and the EOTS also. Blessings! I've loved watching lots of elves bring ideas for families to spread kindness. Like everything in life, it's about choices - you can choose the joy in EOTS or you can choose to make this poor little guy or gal a villain. I choose joy! Thanks for stopping by! I used to love our elf on the shelf.. but I had no idea how often I'd have to apologize and essentially lie because he did not move. I had no idea how many nights I'd wake up out of a sound sleep and gaps "the elf!".... running around moving him. I had no idea that 7 years later I'd still be looking for ideas on what to do with him. It's a fun tradition for the kids so I keep it going but I can't say I love him. Haha! It's hard. I don't necessarily love trying to come up with new places for him but I do love the joy he brings! There's just something about innocent childhood memories that put a lump in my throat! This post was before I met you through blog world. Elf on the Shelf made its first appearance this year in my home and remembering all the photos on Instagram with the crazy guy makes me look forward to it again this year. Difference being, the grandkids aren't living here so I'll have to get creative for my classroom to enjoy the little guy. Thanks for digging this blast from the past out and sharing at Christmas in July. You are very welcome! 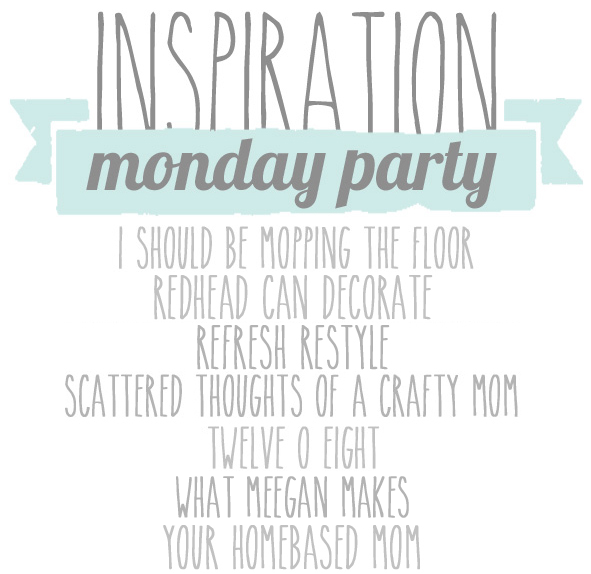 Remind me and I'll send you the fun ideas that Hope's teacher did with their elf in her classroom!! !